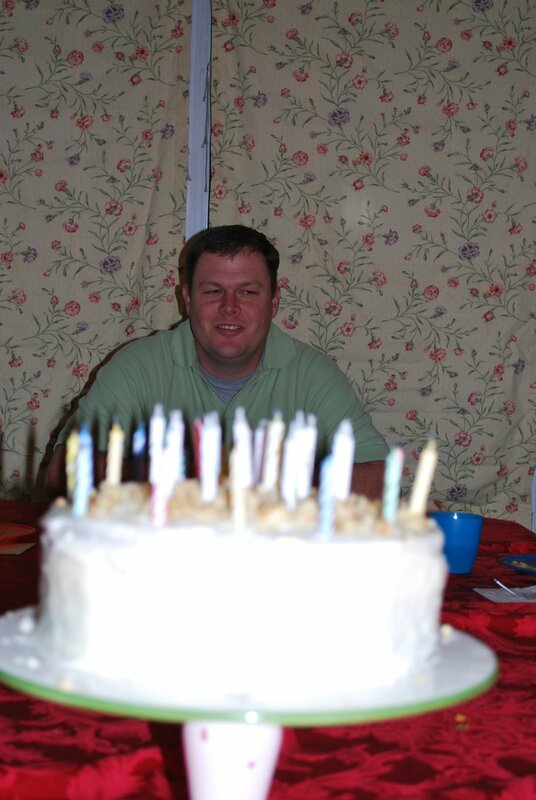 December 26, 2008 July 2, 2014 janellecoleLeave a Comment on Happy Birthday all around!! 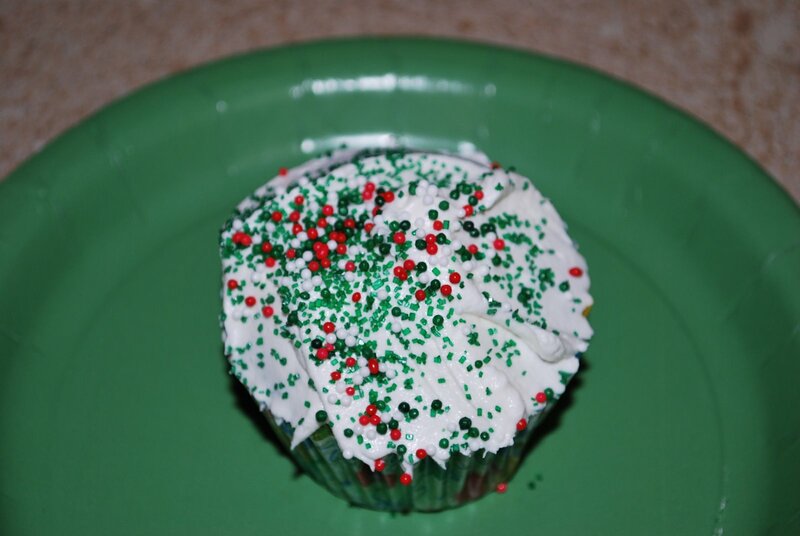 Our Happy Birthday Jesus cupcakes! 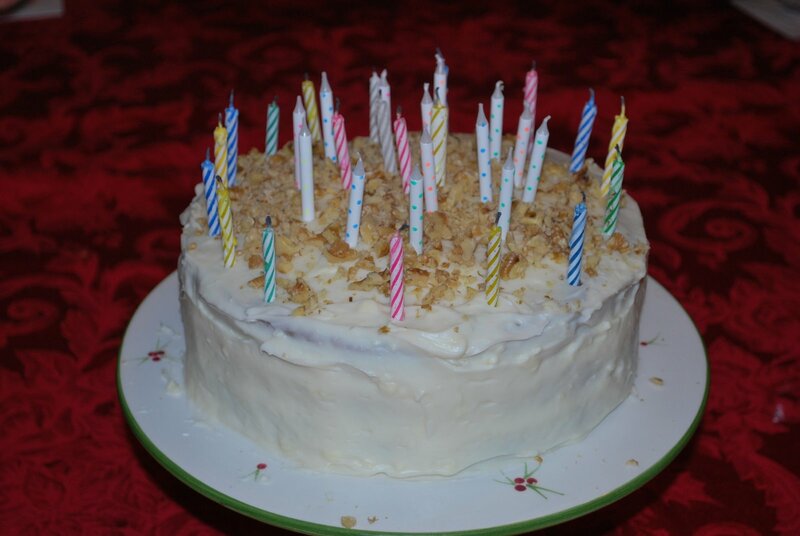 Robert’s birthday cake – Carrot cake – and yes there are 35 candles! 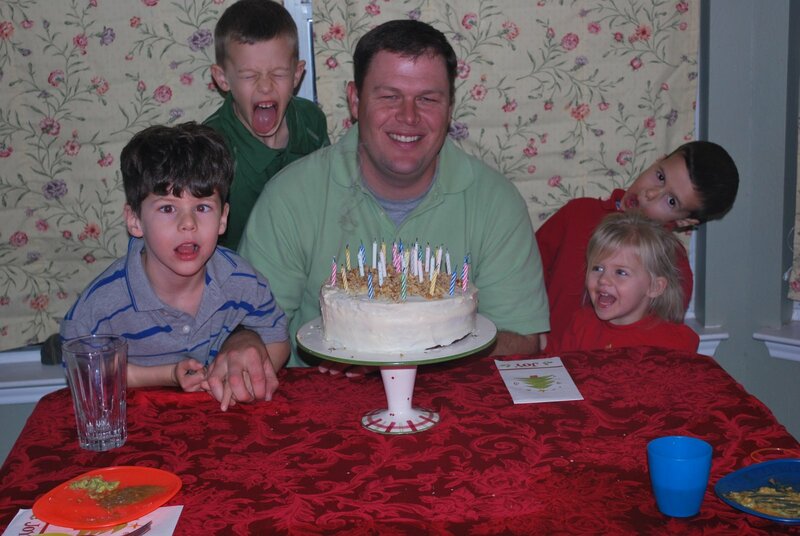 The kids enjoying Daddy’s birthday fun!